River Community Conversation, "The Spirit of Restoration in Colorado"
Let's Try That Again: Adaptive Mgt. "Scalable Streamflow Restoration on the Poudre River." "Colorado Hazard Mapping Program (CHAMP): Improving Risk Data to Better Inform Communities." Rigel Rucker, AECOM; Thuy Patton, Colorado Water Conservation Board"
"Using Policy and Partnerships to Support Innovative Restoration in Transportation: Fish Creek Public Infrastructure and Disaster Recovery Project." 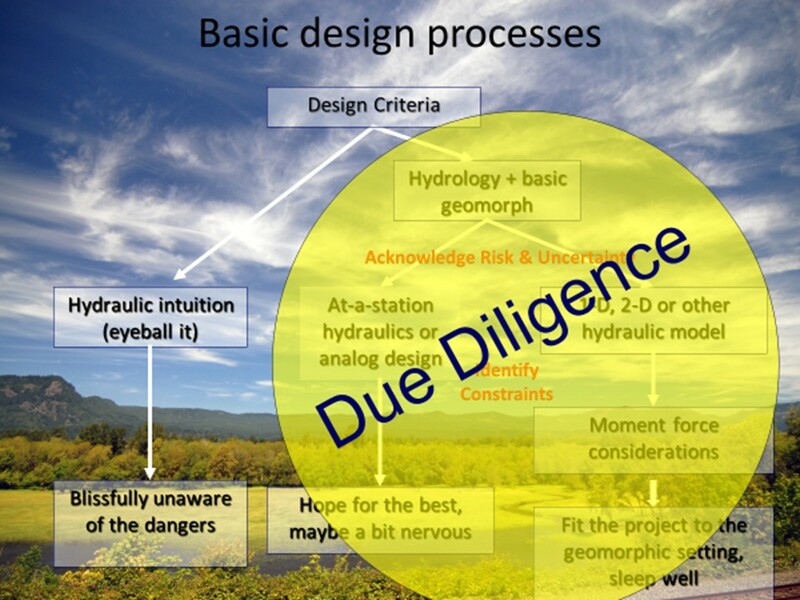 Brandon Parsons, THK Associates, Inc.; Chau Nguyen, HDR Engineering, Inc.
"Colorado Stream Health Assessment Framework (COSHAF): Science to Support Stream and Watershed Management Planning." 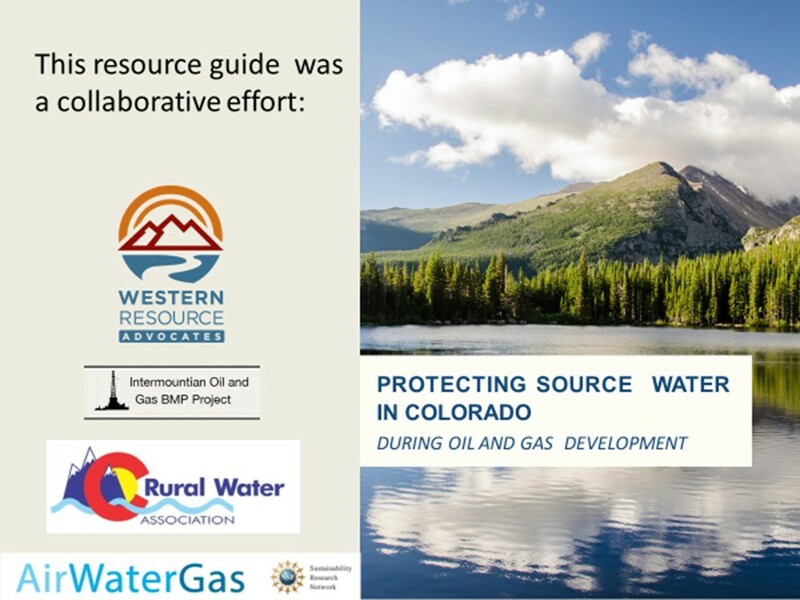 "State of the Poudre: An ecological assessment, communication and collaboration tool." Jen Shanahan, City of Fort Collins"
"Stream Power Framework for Predicting Geomorphic Change: The 2013 Colorado Front Range Flood." "Using Data Visualization to Help Tell Project Stories." "Using Beaver Dam Analogs to Reduce Downstream Sediment Loads: A Pilot Project in California Creek, Spokane, Washington." 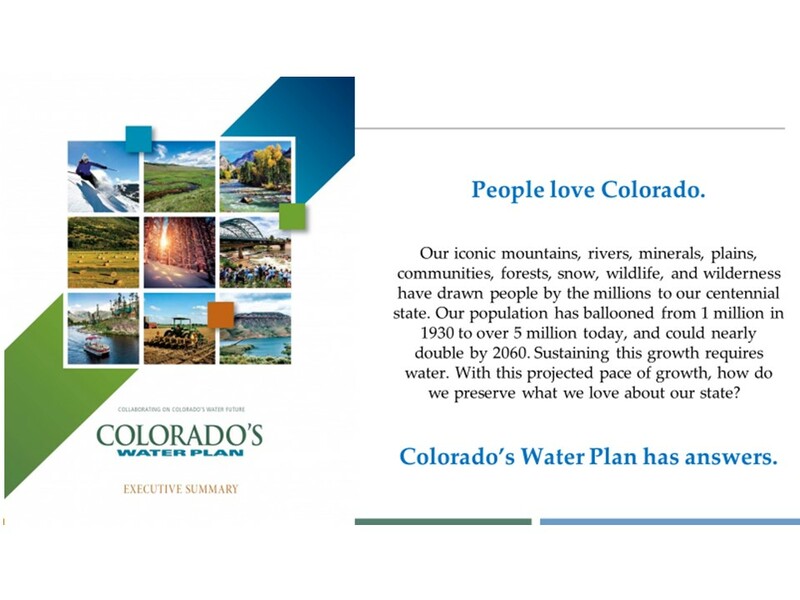 "Small Hydro and the Colorado Water Infrastructure." 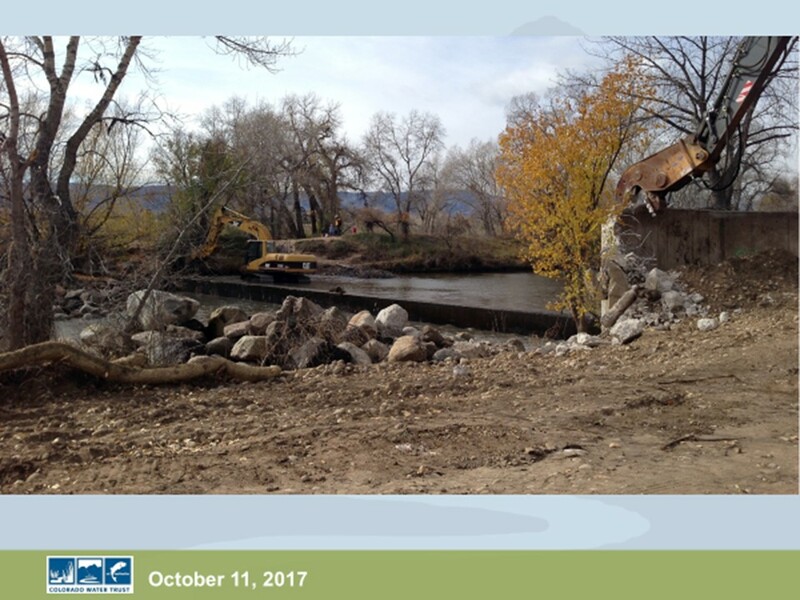 "Tackling resiliency resistance: Lessons learned from three years of flood recovery on Colorado’s Front Range." 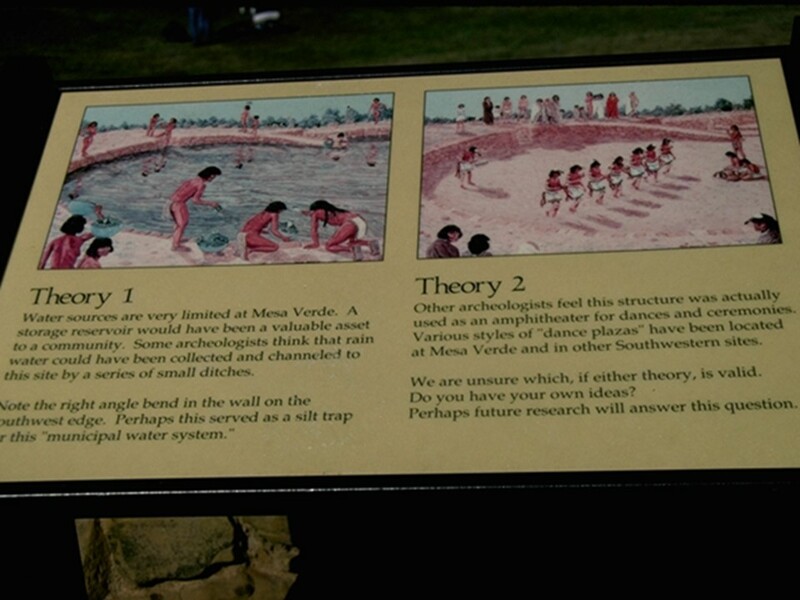 Luke Swan, Otak, Inc.
"Mesa Verde Watersheds and Reservoirs." Kenneth Wright, Wright Water Engineers, Inc.; Anna Campbell, Wright Water Engineers, Inc.
2016 - A River Runs Out of It! 2014 - Come Hell or High Water! 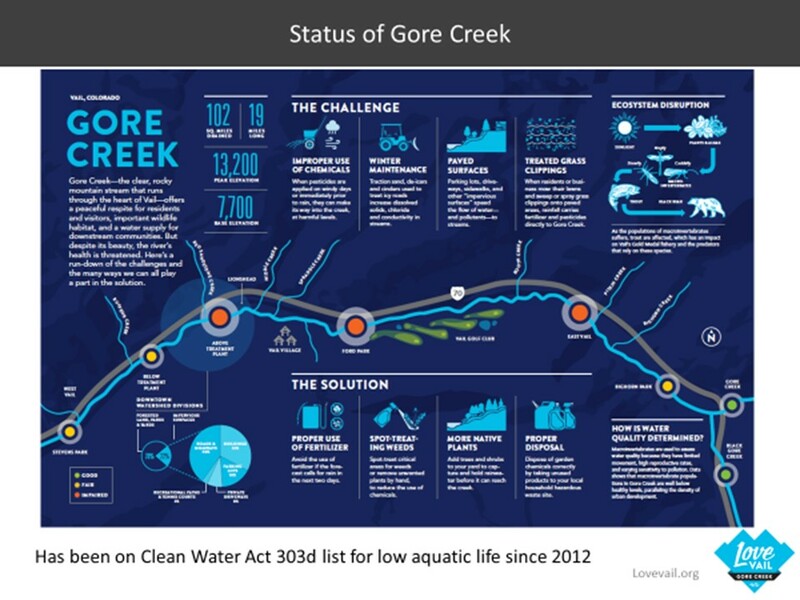 2013 - Water: What is the New Normal?